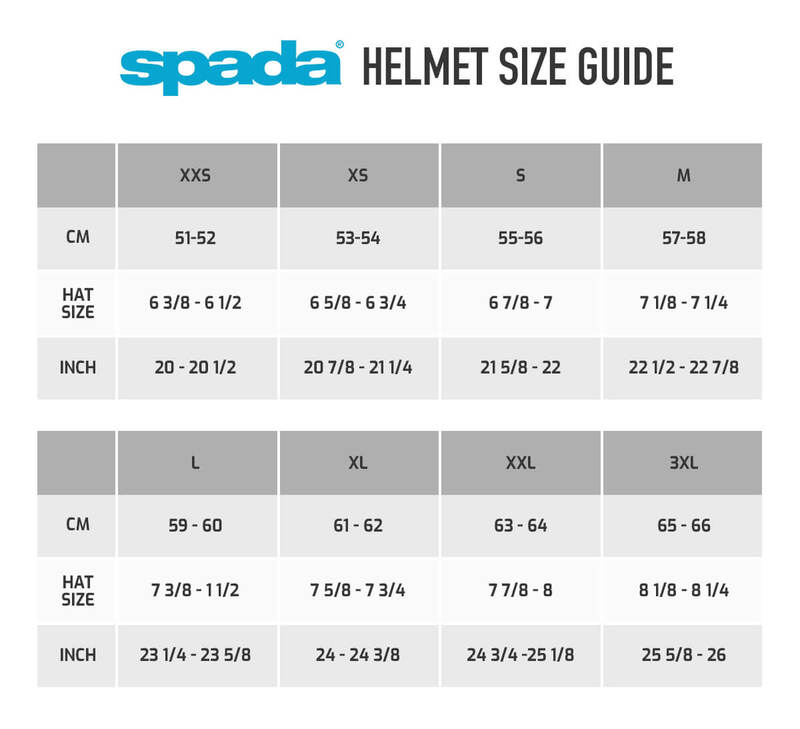 Spada brings to you the Reveal Flip Front Motorcycle Helmet. This Thermoplastic constructed helmet features fully removable cheek and centre pads to allow you to keep the helmet feeling as good as new for years to come. For those of us who struggle with the Double-D fastening, this helmet comes complete with a quick release fastening allowing for micrometric adjustment. The Reveal also features an Anti-scratch internal sun shield visor.